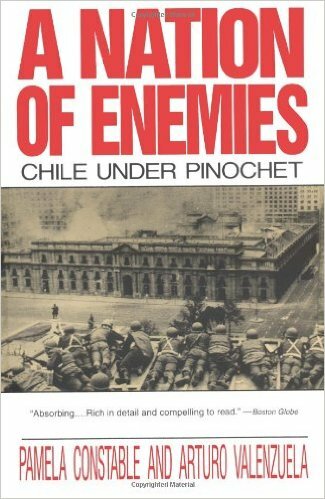 Posted on December 26, 2015, in Investigative Report and tagged Augusto Pinochet, Chile, Salvador Allende. Bookmark the permalink. 2 Comments.